New analysis from the BBC has revealed that the University of Manchester pays its female staff 12% less than their male colleagues – the largest gap of all the universities in Greater Manchester. That means for every £10 a man earns at the University, a woman earns just £8.80. 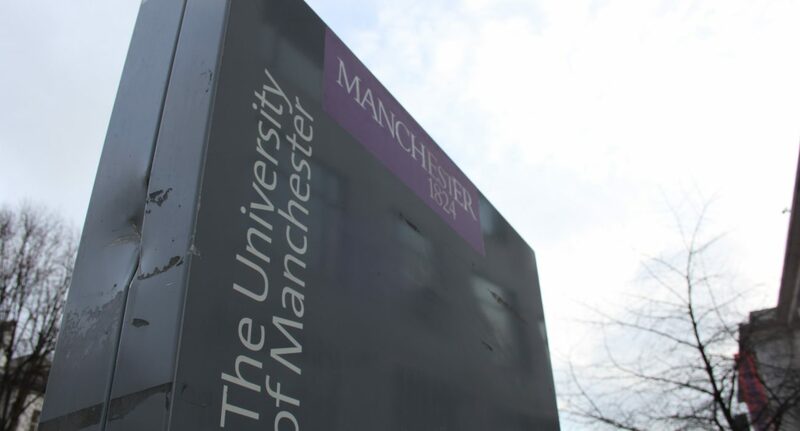 Whilst the main University has a 12% gender earnings split, University of Manchester Conferences Ltd. has achieved pay parity – with men and women being compensated equally for their efforts, according to the data. The University’s gap has decreased from 13.1% in 2018, with the average 2019 split in education coming at an eye-watering 20%. Other universities in Greater Manchester face similar problems, with Manchester Metropolitan University’s (MMU) female staff earning 6% less than male employees. The Royal Northern College of Music (RNCM) has a 9.4% deficit, again in favour of men. The University of Salford has an 11.2% divide, meaning women earned £8.88 for every £10 men did. Elsewhere, the University of Cambridge reported a 13.7% gap, with Oxford reporting the same difference. Greater Manchester Police reported a 2.5% larger divide, at 16.2%. Nationally, figures suggest that the gap actually increased in 45% of businesses, and 7% reported no change. That meant 78% of those surveyed favoured men, 8% have no gap, and 14% favoured women. The average gap in the UK was 9.6% in favour of men. By law, all companies, charities, and public sector institutions who employ at least 250 staff must publish their gender pay gap figures. 10,428 organisations filed their data before the deadline, with those not doing so facing legal action. The pay gap is calculated by comparing the difference in pay between median-level female and male staff in the same firm. The data, which the BBC acquired from Government Equalities Office is based on two specific days of the year – 31st March for public sector organisations, and 5th April for businesses and charities – the end of the tax and financial year. Fatima Abid, General Secretary of the Students’ Union, said: “It is very upsetting to find that the University is still at a 12% pay gap. I really hope that this means the University will try even harder to make sure there are more women in senior positions, more BAME women in senior positions to close that gap quicker than they’re currently [doing so]. A University of Manchester spokesperson said: “We are committed to closing our gender pay gap and the evidence from our equal pay audit (which we undertake with the trade unions every two years) confirms that we do not have significant gender pay gaps within Grades 1 to 8 and all but two of our senior pay bands. “We take our commitment to equality, diversity and inclusion seriously and the actions we are taking continue to close the gap and focus on ensuring we have fair recruitment, selection and promotion policies in place.